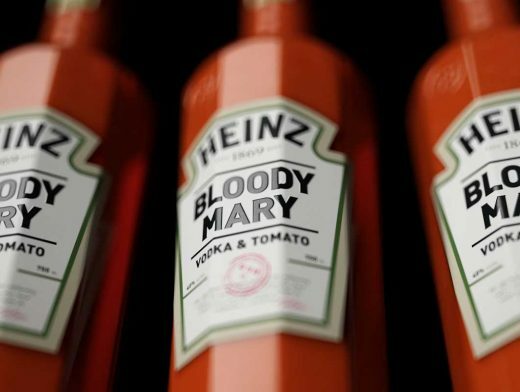 This is a fictitious concept of combining two favorites of many people – Heinz and cocktails. There is already recipes online on how to make a Heinz Bloody Mary Cocktail and you can find it even on Heinz official site. As true lovers of the beverage know, an authentic Bloody Mary can only be made with the Lea & Perrins® brand.